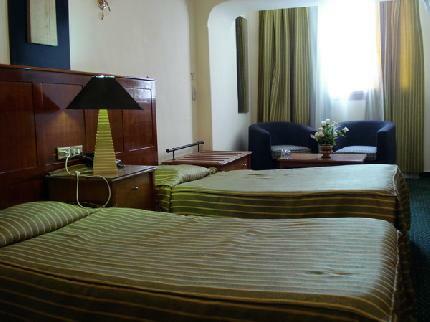 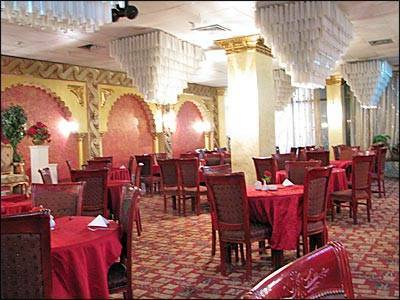 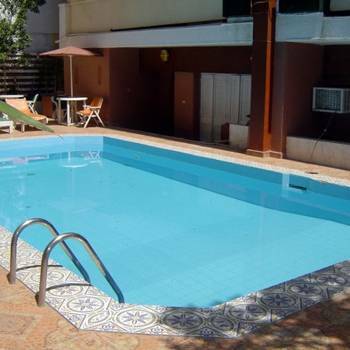 The Outstanding location of Indiana Hotel in Cairo is a great asset to its boarders. 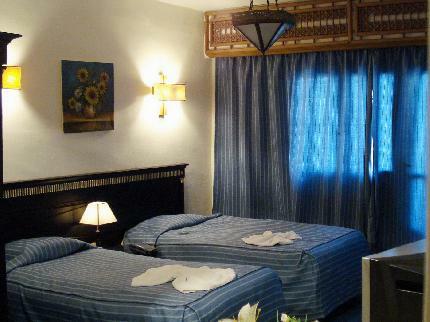 Just a short walk from the Nile, Cairo Opera House, Egyptian Museum, and in short reach to the nightlife of the metropolis - and easy to get to the pyramids that's located on the desert border of greater Cairo's west bank. 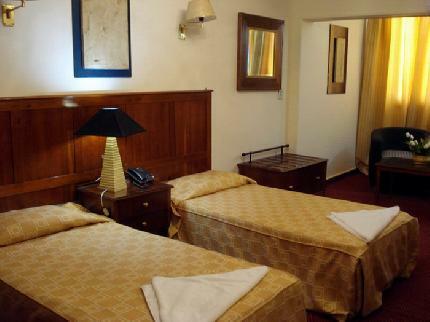 Since, the hotel is located at the heart of the town; hence, boarders here will see Cairo like they never saw it before.